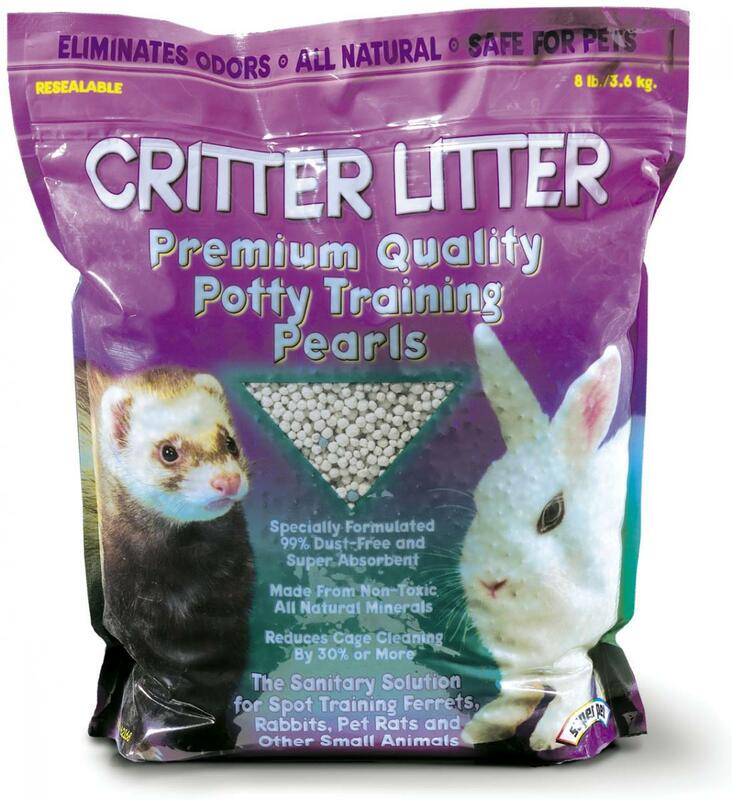 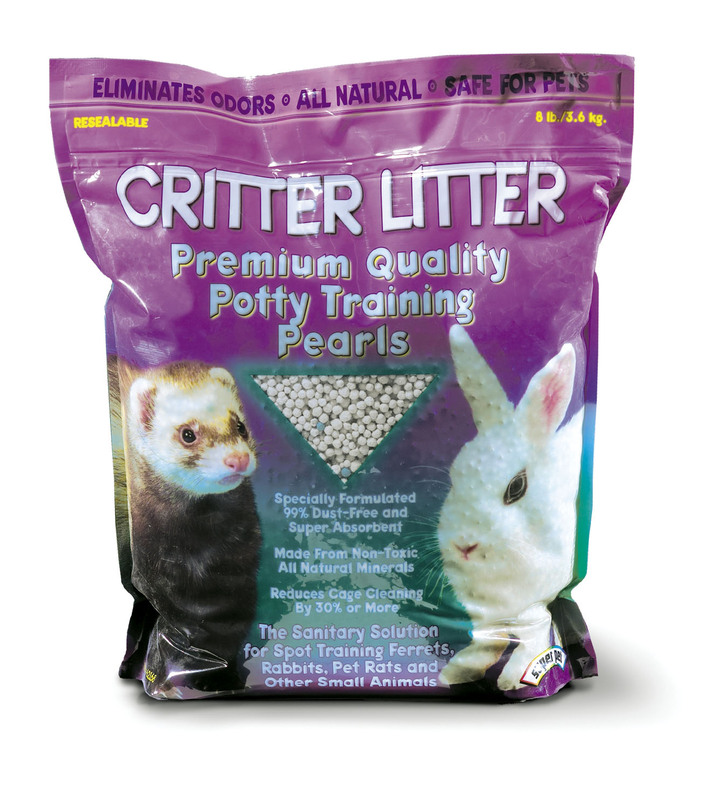 Interpret Critter Litter is a super absorbent small animal litter, derived from wholly non-toxic materials. 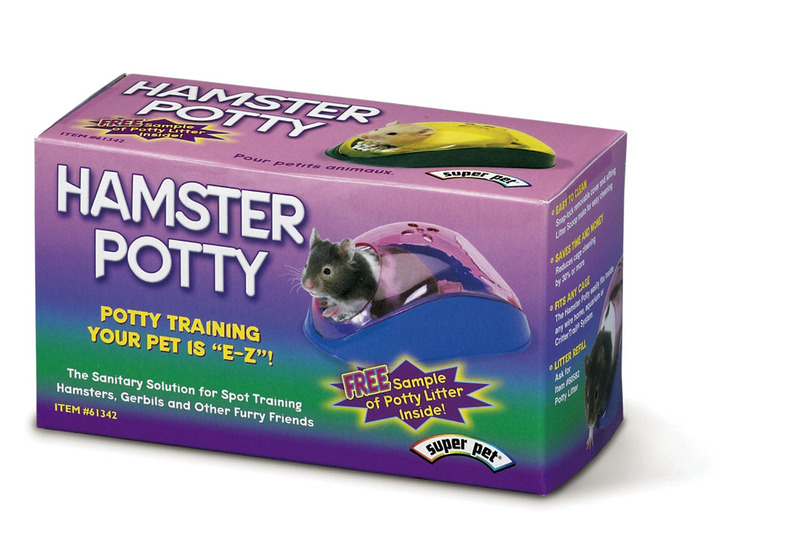 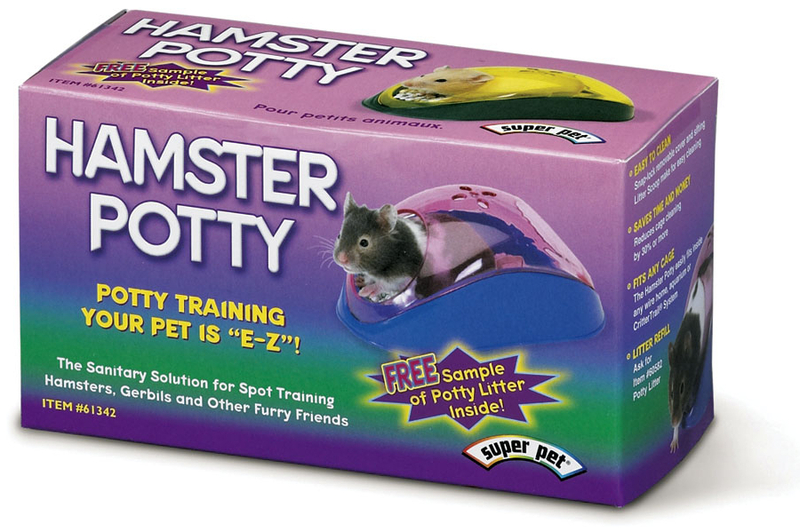 Suitable for toilet training your pet, it takes advantage of its natural instinct to go to the toilet in one specific area. 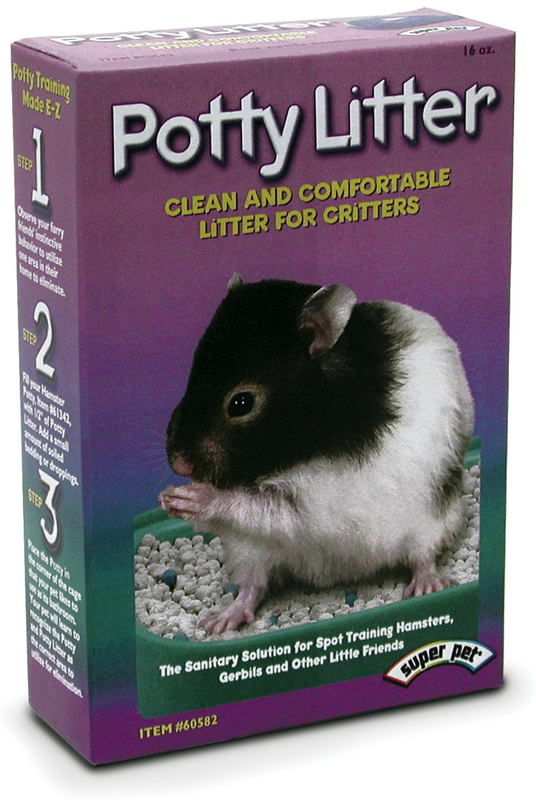 Absorbs moisture and inhibits bacteria build up, thus minimising unpleasant odours. 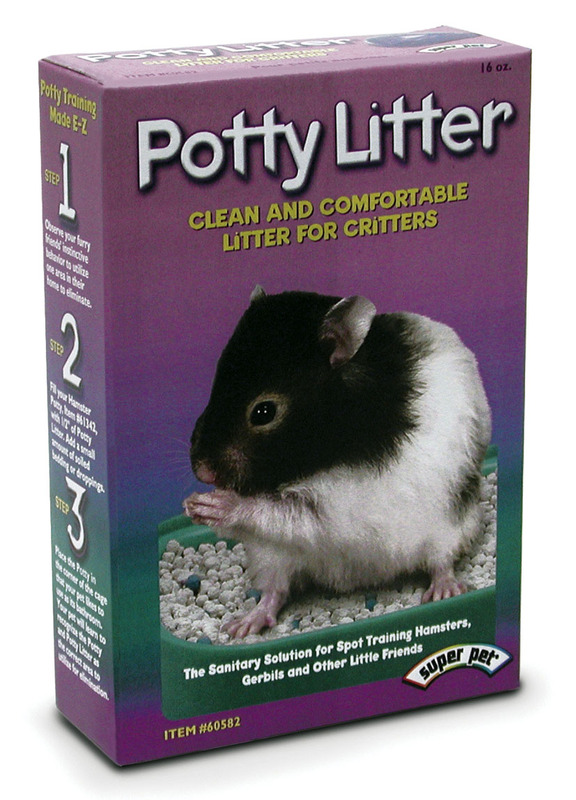 There are currently no questions for Interpet Litter for Small Animals - be the first to ask one!